Bring your glasses to the office for donation. Every frame counts and can make a difference. ​For more information, visit the Lions In Sight website. 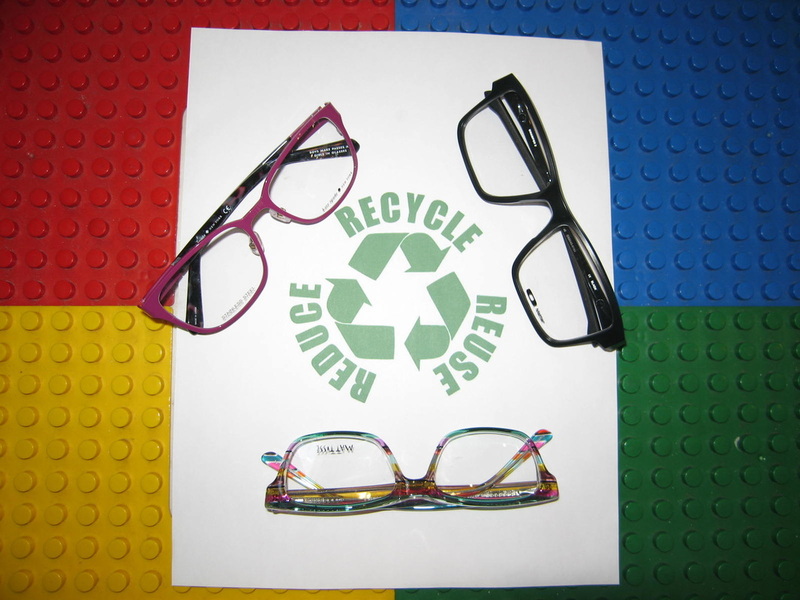 The mission of Lions In Sight is to promote the collection of used eyeglasses for the purpose of recycling and use in developing nations worldwide and to provide no cost primary eye care to the needy and low-income citizens in economically disadvantaged countries. This care is provided either through clinic missions or through established LIS permanent clinics. No-cost, comprehensive eye examinations are performed by a licensed optometrist or ophthalmologist. A coalition of Lions Clubs in the United States and abroad, collect, neutralize/measure and dispense the used eyeglasses at no cost to visually challenged needy people. We are dedicated to bringing basic eye care and eyeglasses to a world of people in need.